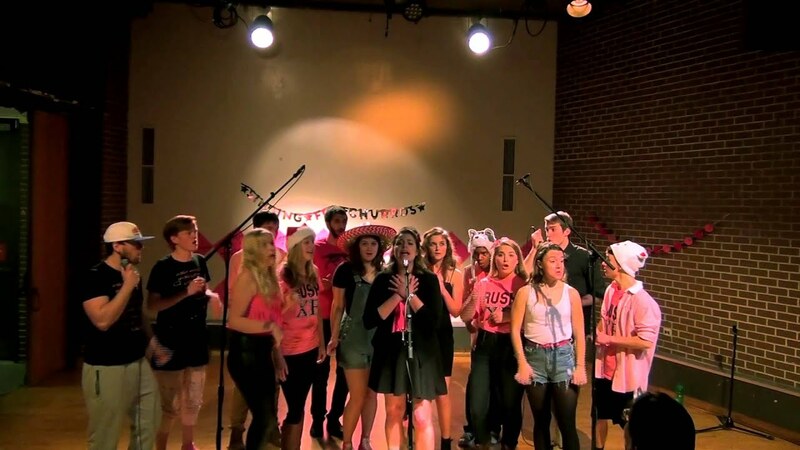 We are a co-ed a cappella group from Northwestern University. We sing a wide range of music, from popular music to oldies to jazz to Disney and everything in between! We're available to sing at your birthday party, company event, wedding, or any other occasion you'd like! We can also give workshops and/or masterclasses to those looking to learn. We work with you to find the right price for your event so please don't hesitate to email us! The group did an excellent job. We enjoyed it! Very personable and talented. Went the extra mile to make the surprise performance for my partner special. 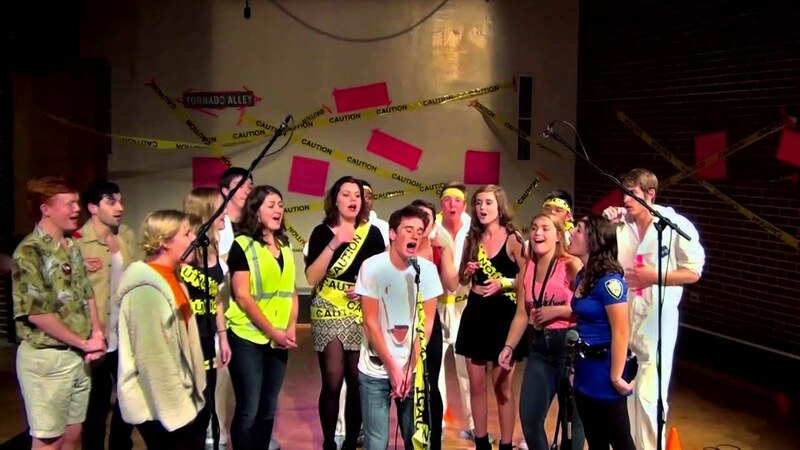 Audiences can expect a fun, high-energy performance from the X-Factors. We generally perform for between 20 and 40 minutes, though this can be customized to the type of gig. We can't wait to start sharing our love of music with you! 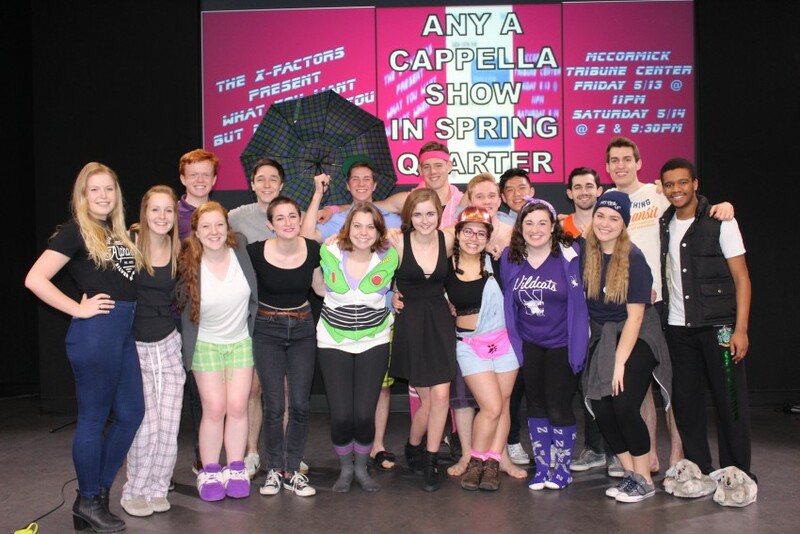 The X-Factors are a co-ed a cappella group from Northwestern University. We are a group that prides itself on serious musicianship and serious fun – singing brings our diverse group of musicians together, and brings our music to a diverse audience. Founded 13 years ago, the X-Factors have quickly become known around Northwestern and the greater Chicago area. We have released 3 studio albums, and have had tracks selected to be on competitive a cappella compilations such as BOCA and Voices Only. We recently released our 4th studio album, The Pink Album, now available on iTunes! 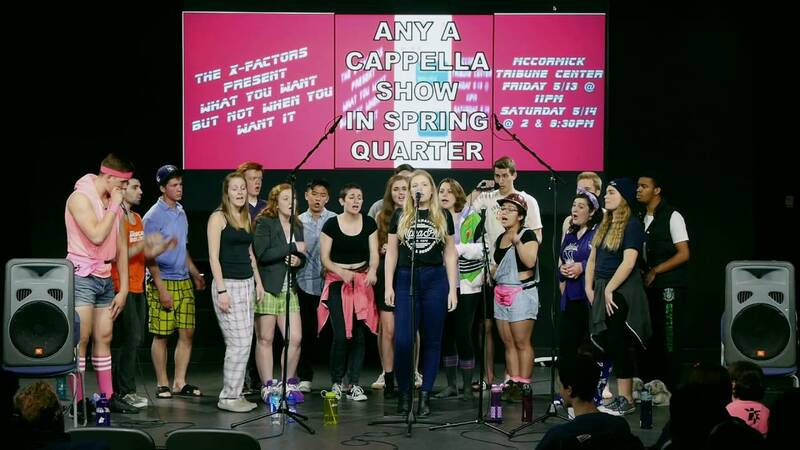 The X-Factors are completely student-run, and sing a wide range of repertoire from popular music, jazz, holiday favorites, and more! We are available to sing at any event or party that you might want entertainment for! In the past, we've sung at weddings, holiday parties, birthday parties, as well as many performances for schools and youth groups. In addition to performances, we offer a number of other services catered towards schools and youth groups such as workshops and masterclasses! We also customize our performance to the age of the customer, and have sang for preschoolers and the elderly alike! Please don't hesitate to contact us to discuss options! We require no specific lighting or stage, all we need is a place to stand and sing! Though we can and often do perform without microphones, if 2 microphones are available we would love to use them. Please note that we'd be more than happy to bring back and old song upon request!